In business since 1977, Holinger Engineering has become more recently known outside of its home country for producing some of the best engineered transmissions and related products in professional racing, The Australian firm gained worldwide attention during the 1990s as the gearbox supplier to BMW for its dominant touring cars. Holinger used its experience in high level racing to further advance their entire line of products. Holinger became the long-time Control Transmission Supplier to the famous Australian V8 Supercar Series until the end of 2012. These achievements did not go unnoticed, and more recently, Holinger's own sequential gearkit conversion to suit 911s was adopted by Porsche Motorsport and was the control transmission in every 911 "cup" racecar they built through 2012. 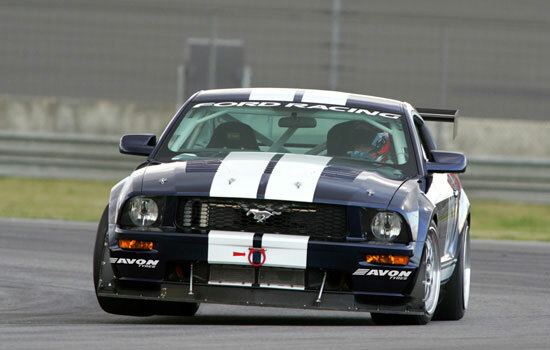 Holinger gearboxes and gearbox conversions are a dominant presence in GT racing around the world. Audi, Aston Martin, Lamborghini, Morgan, Porsche, and others have used Holinger for their factory racing efforts. Stateside, Holinger gearboxes successfully compete in GrandAm, ALMS, and SCCA World Challenge. Holinger's range of racing transmissions is second to none. They are compact, lightweight and incredibly strong.